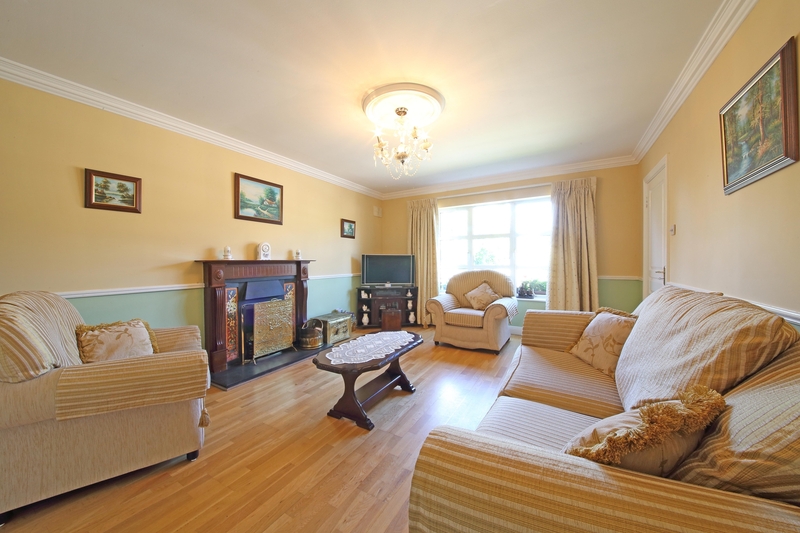 Number 13 Jigginstown Park in Naas is a most spacious four-bedroom detached family home and presented to the market in superb decorative order throughout. This fabulous home is situated just a short walk to Main Street, Naas and a short drive to the M7/N7 and Arrow rail link at Sallins making it an easy commute to Dublin. "The property features a beautiful sunroom and patio area and an attractive cobblelock driveway provides parking for 2/3 cars. 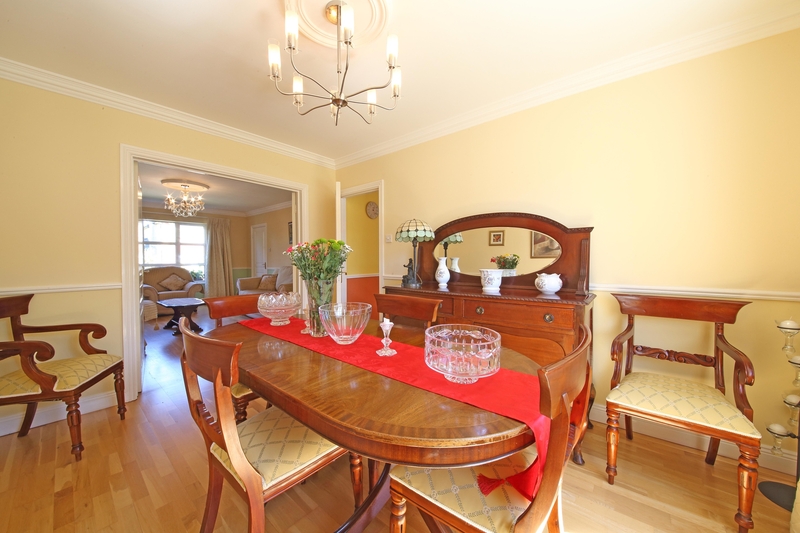 The generous accommodation extends to 156m2 and comprises entrance hall, guest toilet, living room, dining room, kitchen/dining area, utility room, sunroom, study/bedroom 5, upstairs 4 bedrooms (main en-suite) and bathroom," said the selling agents, Sherry Fitzgerald O'Reilly. 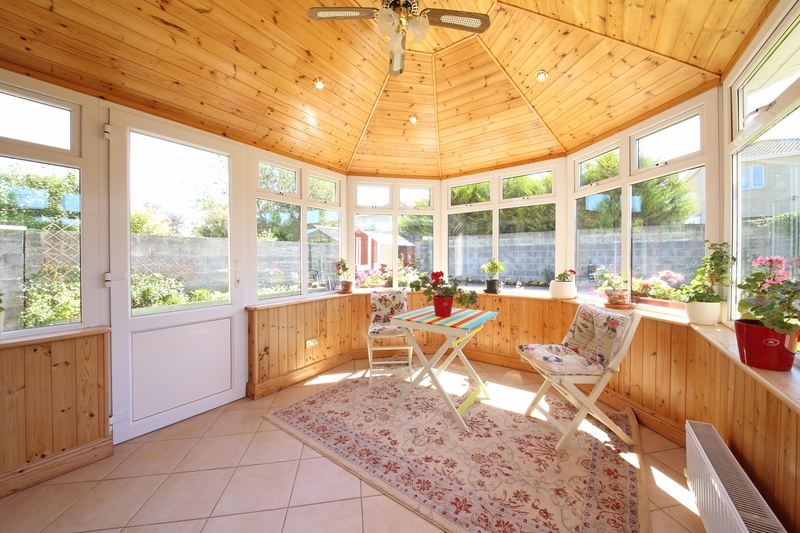 This fine property has an asking price of €405,000 and viewings may be made through Sherry FitzGerald O’Reilly 045 866466.